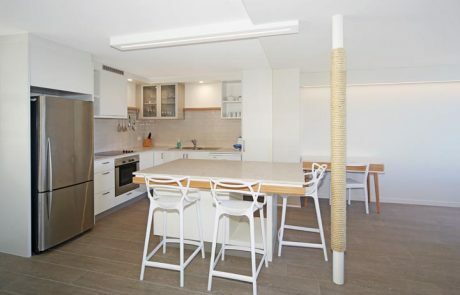 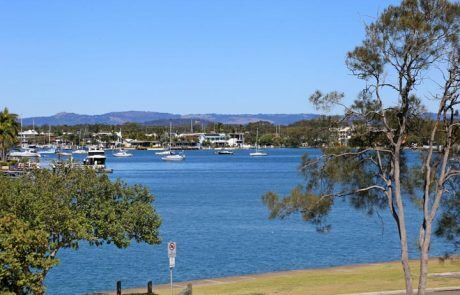 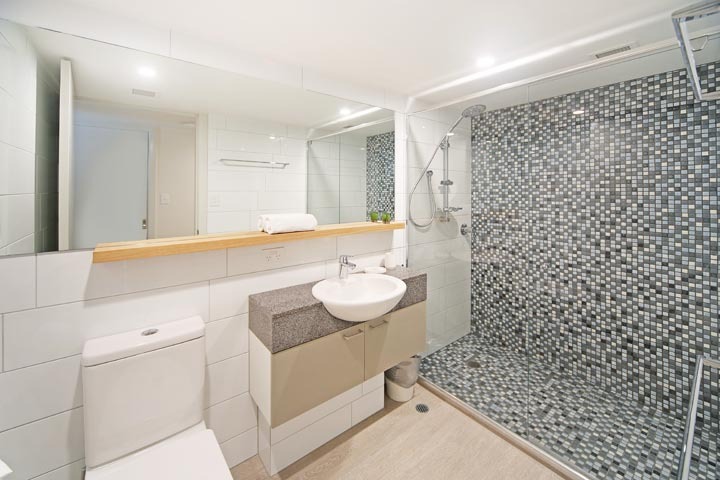 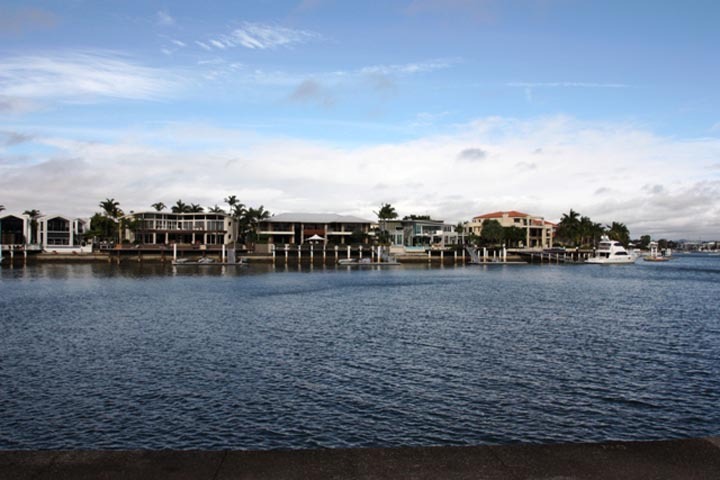 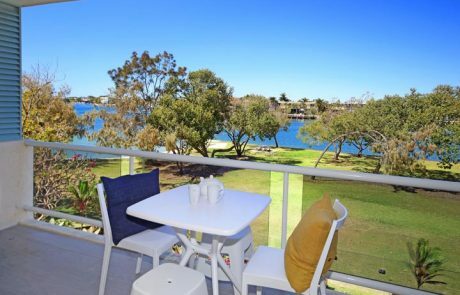 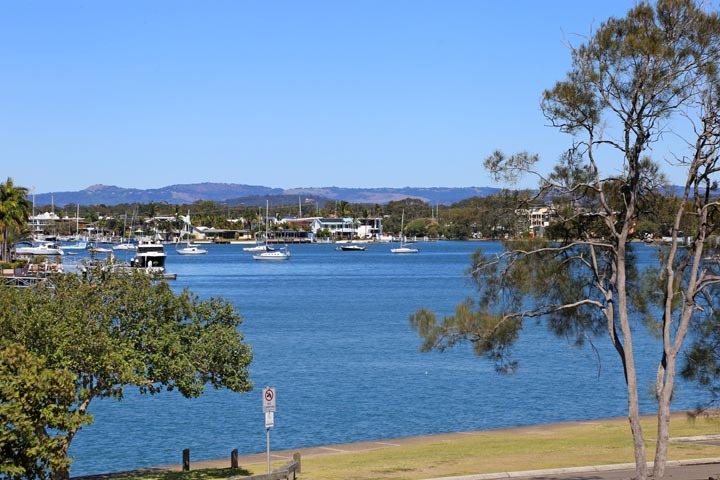 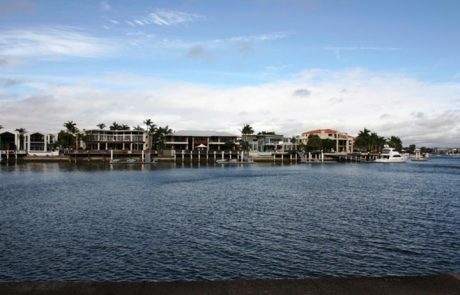 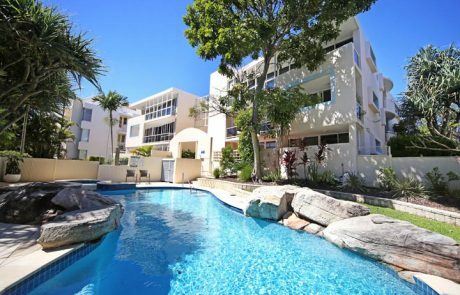 This 2 bedroom unit is situated on Mooloolaba’s Spit Riverfront. 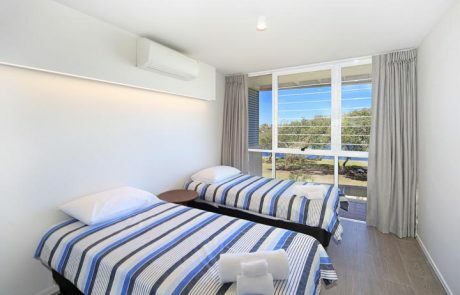 The complex has a lovely in-ground pool and all units offer tranquil views over the park and river. 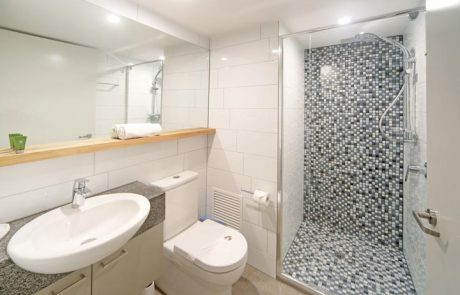 The complex is secure, offers underground car parking and has lift access. 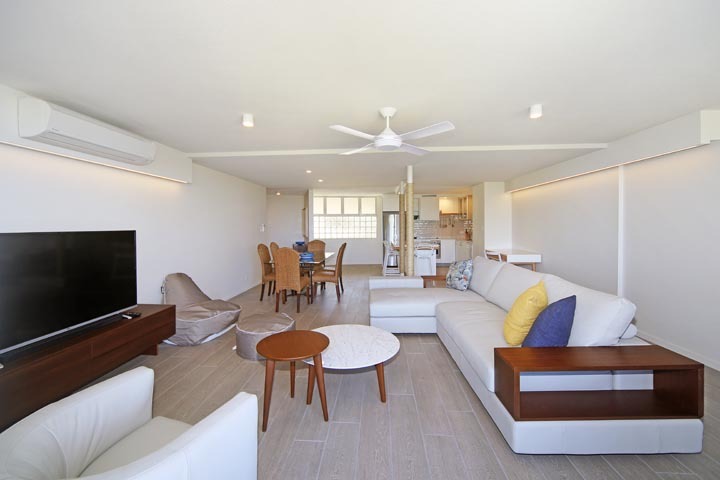 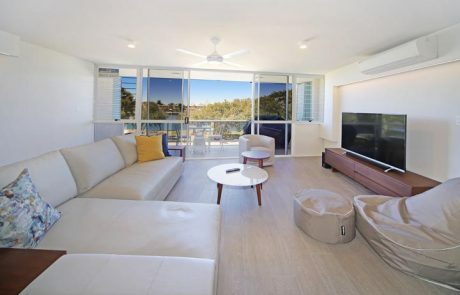 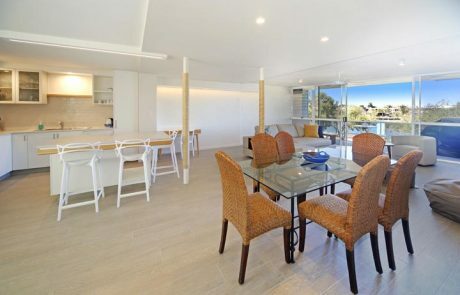 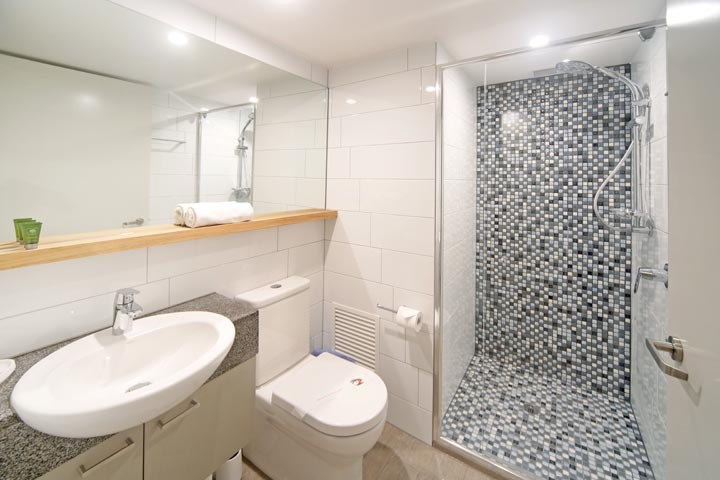 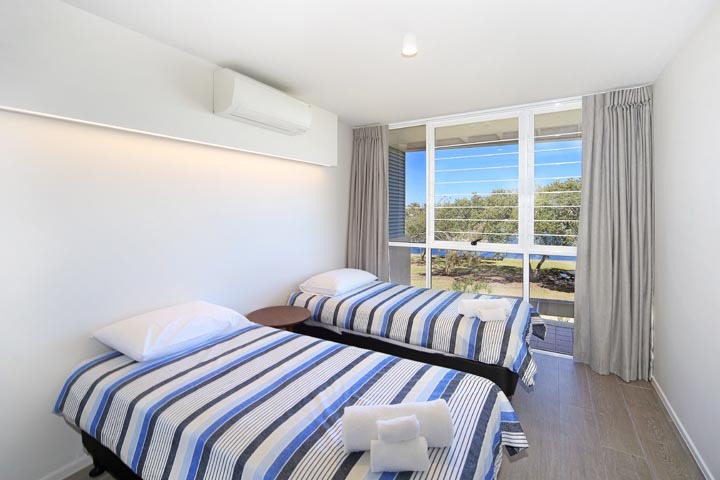 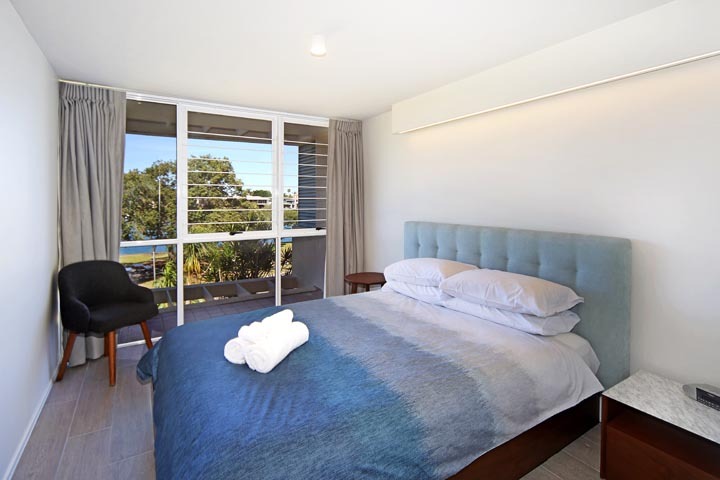 With Mooloolaba Beach literally across the road, shopping and dining on Mooloolaba’s Esplanade just moments away and The Wharf Mooloolaba even closer, this is a marvelous choice for a relaxing beach holiday.